I gave it a 2 cause I only caught 1 fish, however, can't say I really had to work hard for it. I was only out about 40 mins and was there on a shakedown to make sure everything works. 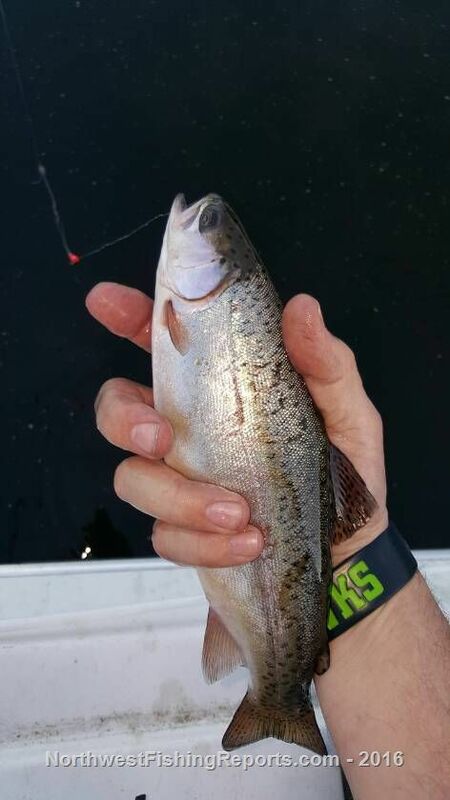 Was trolling a wedding ring with a power worm along the south west shore. I didn't hook up the fish finder but according Navionics i was around the 3 foot conture. I hope not, I was trimming weeds if that was the case. Well, short report for a short outing. I know there are bigger fish in this lake, more to come. View other reports from Ranahan.